Nordic region’s leading serviced apartment company Forenom continues its rapid expansion in Sweden with the opening of a new Aparthotel at Arlanda Airport. The Aparthotel will consist of 120 rooms, inspired by Nordic design and living, and will be developed in collaboration with Swedish Airport Infrastructure AB (SAIAB). Forenom believes that the flexible extended stay option will provide an affordable accommodation solution for business travellers and businesses constructing and operating in the surrounding area. ''Forenom Aparthotel Arlanda will offer multiple accommodation options from high-quality two-bedroom apartments to design hostel rooms. 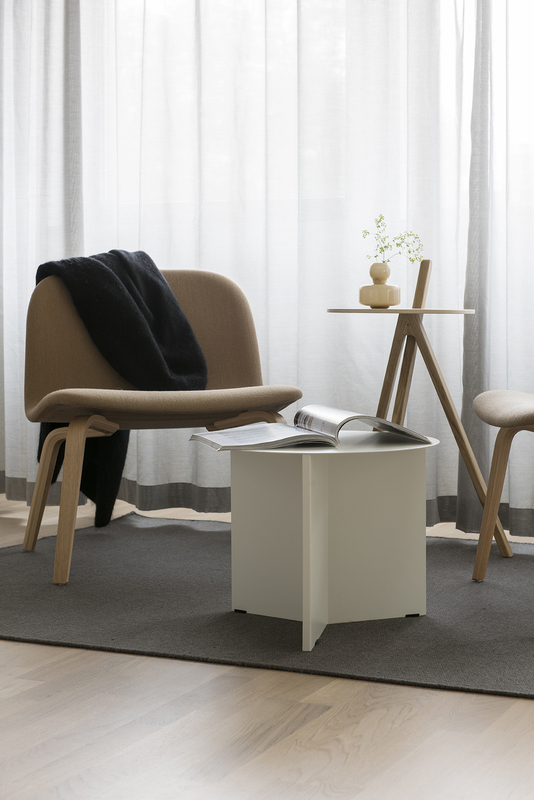 We believe that the Nordic living experience, including e.g. a fully equipped kitchen in the room will interest both extended stay guests as well as business travellers”, says Mats-Erik Lidström, CEO of Forenom Sweden. The Arlanda area is developing into an ‘’Airport City’’ with upcoming new office buildings, hotels and a potential new congress center. Swedavia estimates that the number of workers in the area will increase from today’s approx. 18 000 to 50 000 in the next 30 years. In addition, 30 percent of Stockholm-Arlanda Airport’s 21,1 million international and 5,5 million domestic passengers were traveling for business in 2017. ''Flexible combination of long- and short-term accommodation is totally new for the market. We believe that it supports the airports development as well as offers a professional accommodation solution for the entire north region of Stockholm'', says SAIAB Asset Manager Jacob Jensen. Forenom is the Nordic market leader in corporate housing in terms of net sales, currently operating in Sweden, Norway and Denmark and Finland with 25 local offices and over 450 employees. With over 6500 serviced apartments in the Nordic countries, Forenom hosts over 100.000 guests every year. Forenom’s goal is to continue growing rapidly and become the leading accommodation service provider in Northern Europe.